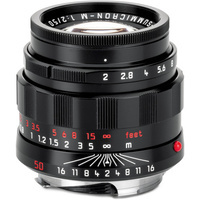 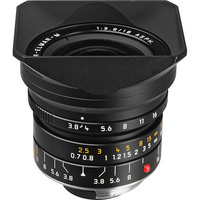 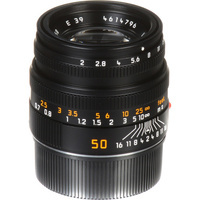 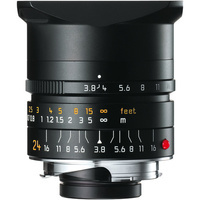 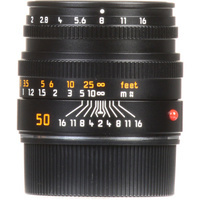 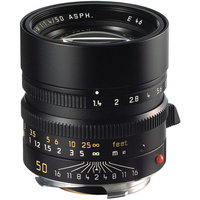 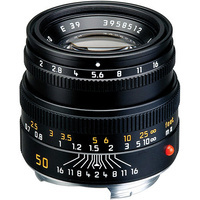 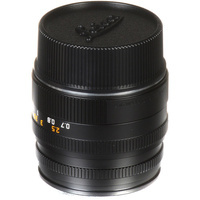 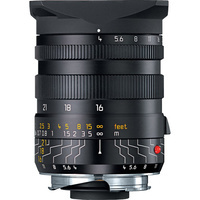 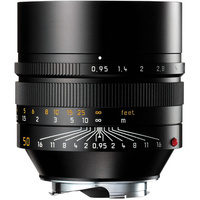 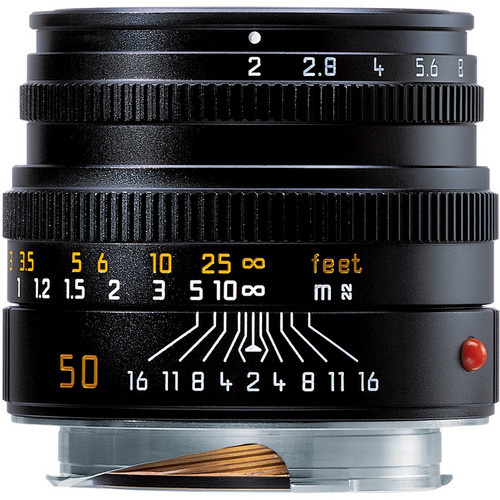 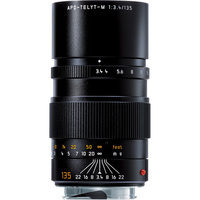 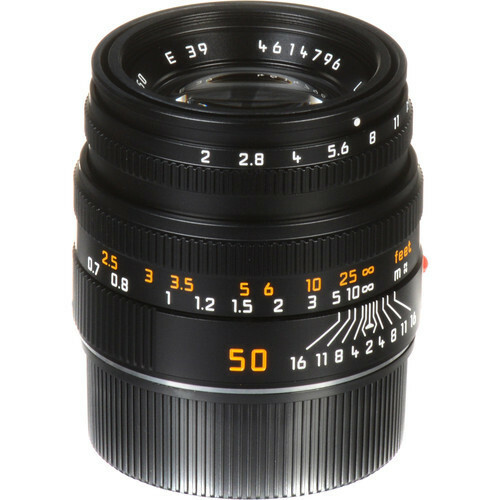 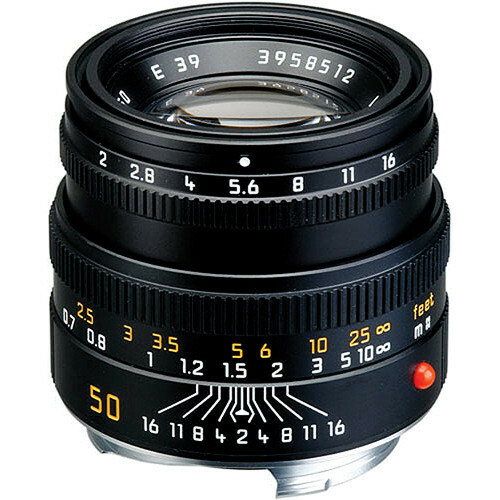 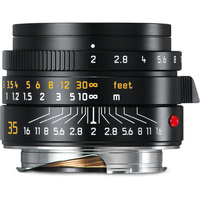 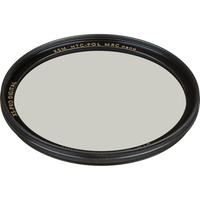 A versatile all-around lens, the Summicron-M 50mm f/2 from Leica is a normal-length prime featuring a fast f/2 maximum aperture to benefit working in low-light as well as offering greater control over depth of field. 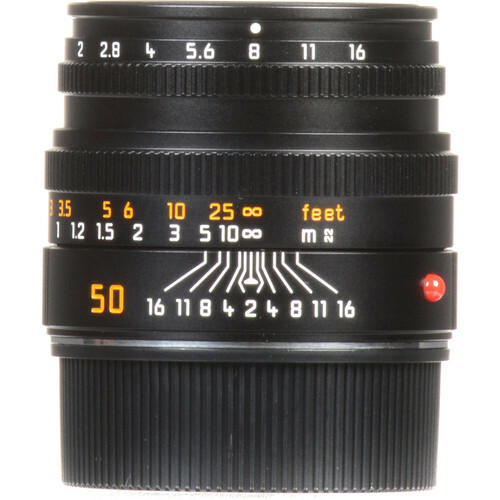 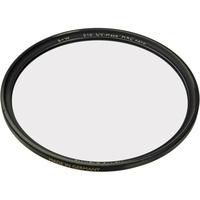 A six elements, four groups optical design provides even brightness and sharpness across the image frame, and also helps to virtually eliminate distortion for clean, natural rendering. 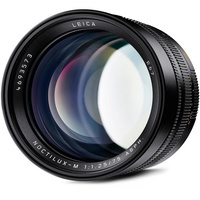 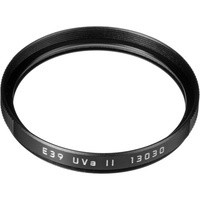 Beyond its optical performance, the lens is also compact for everyday use, its manual focus design permits working with subjects as close as 2.3', and it has a built-in expandable lens hood to prevent lens flare and ghosting.